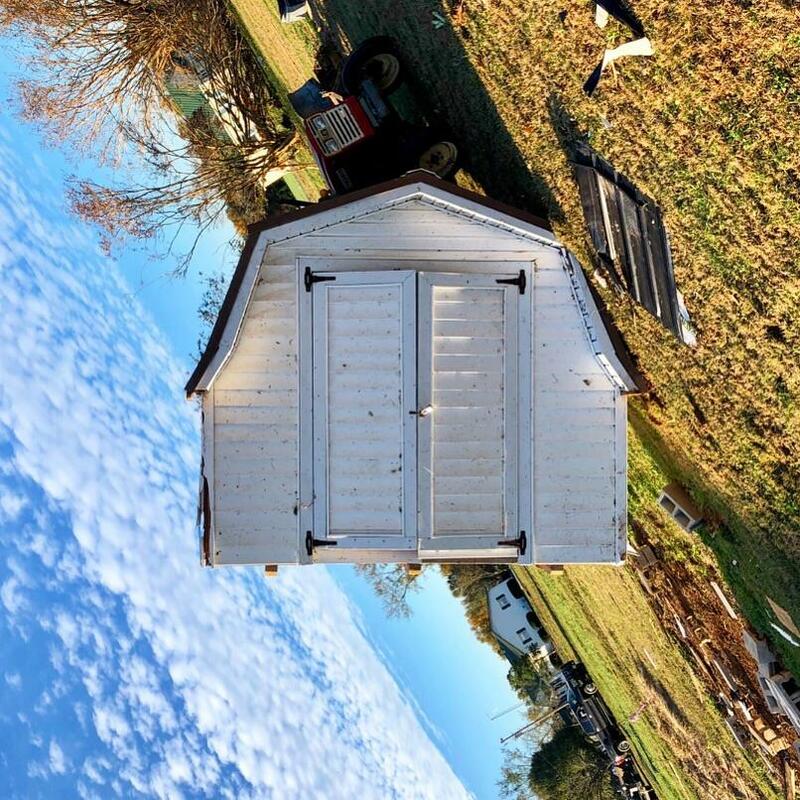 Vickers took this image using his iPhone by simply rotating the phone to the shed’s perspective. The one thing that stands out in this image is certainly its perspective. The image invokes a sense of tragedy as well as strong disorientation. How do you feel after looking at the image?